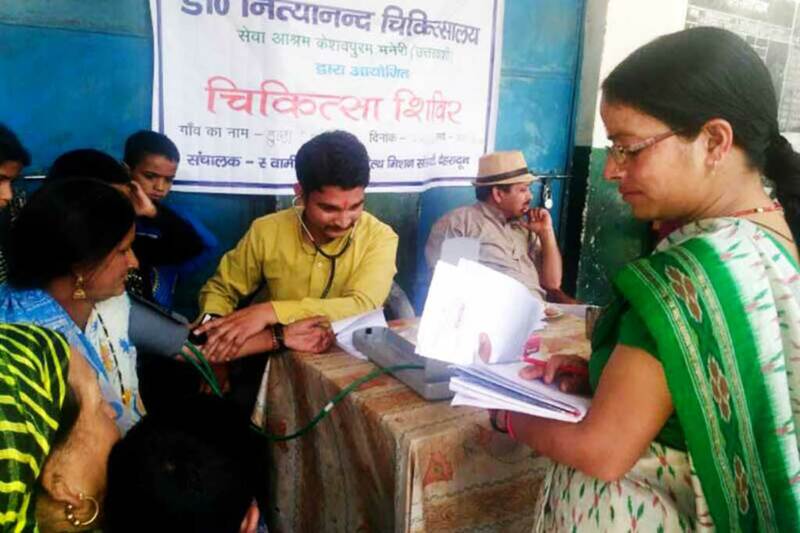 A medical clinic visited neighbouring villages of Dunda and Udalka in Uttarakhand yesterday. 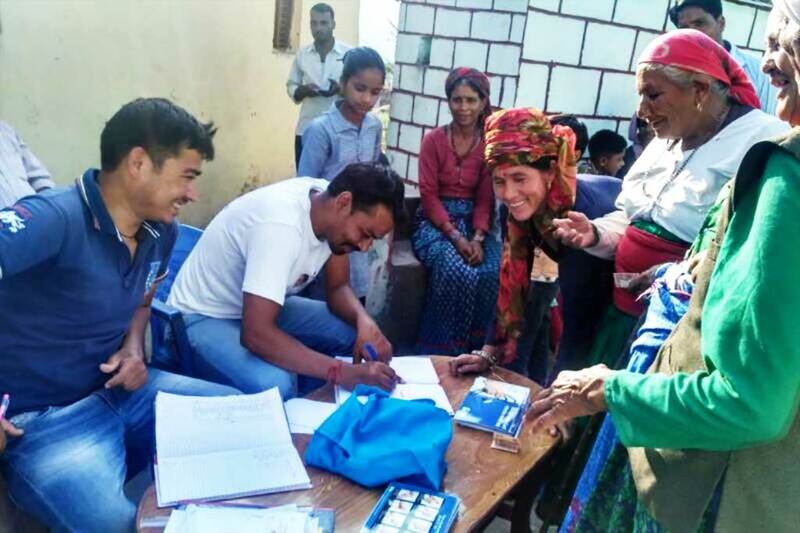 Dr. Nitin Rawat (GP) saw 140 patients with Priyanka Negi, the auxiliary nurse midwife (ANM), and Balbeerji, the pharmacist. Amrita SeRVe health workers also joined the work. For Udalka, it was their first medical clinic. The clinics were run in partnership with Nityanand Chikitsalya, a chapter of the Swami Vivekananda Medical Mission Society. Medical teams along with a mobile medical van will visit Dunda and Udalka once per month. The clinics will be for general medicine along with targeting specialist areas like gynaecology. Patients diagnosed with serious ailments are then referred for further investigation, which is also provided free of cost, to the Swami Vivekananda Chikitsalya Hospital in Maneri. For example, nine women in the two villages were diagnosed with gynaecological issues yesterday. They have been referred to the Maneri hospital for a second phase checkup. The women need only pay their transportation charges of Rs 120 and a registration fee of Rs 20. The Amrita SeRVe health workers, Subhadra in Dunda and Preeti in Udalka, sat with every patient in the clinics to record the examination results and course of further actions. They have also taken up the responsibility to accompany all the referred women to hospital to ensure they get their tests and medicines on time. 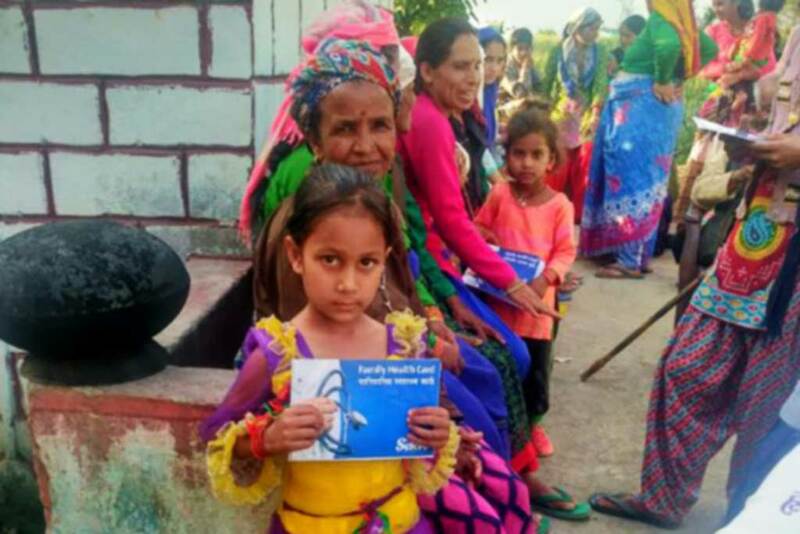 Throughout both clinics, Amrita SeRVe also distributed Family Health Cards. The documents are used to maintain medical records for the family.